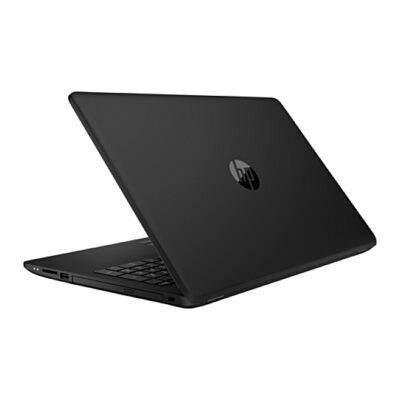 HP 15-ra001nia laptop is a fresh take on the reliable range HP PCs. 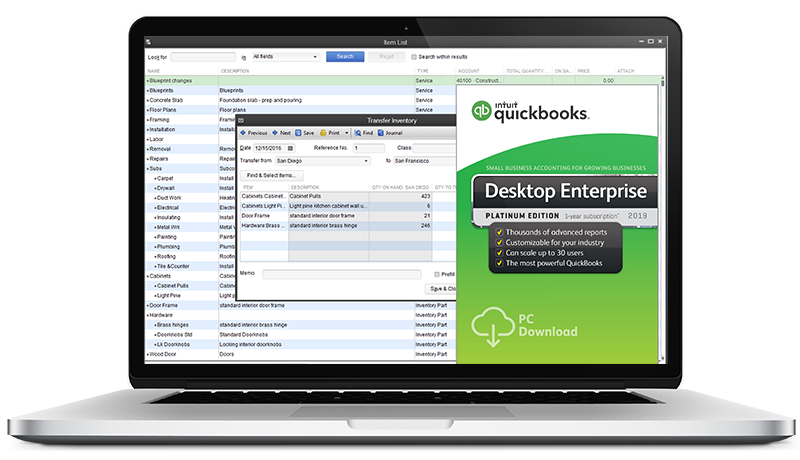 It features a bold design and a fresh, sleek style packed with power for the best QuickBooks desktop software experience. Using a powerful Intel Celeron processor, you”ll enjoy smooth multitasking and transaction entries, while a gaming-grade Intel graphics give silky-smooth tutorial videos. 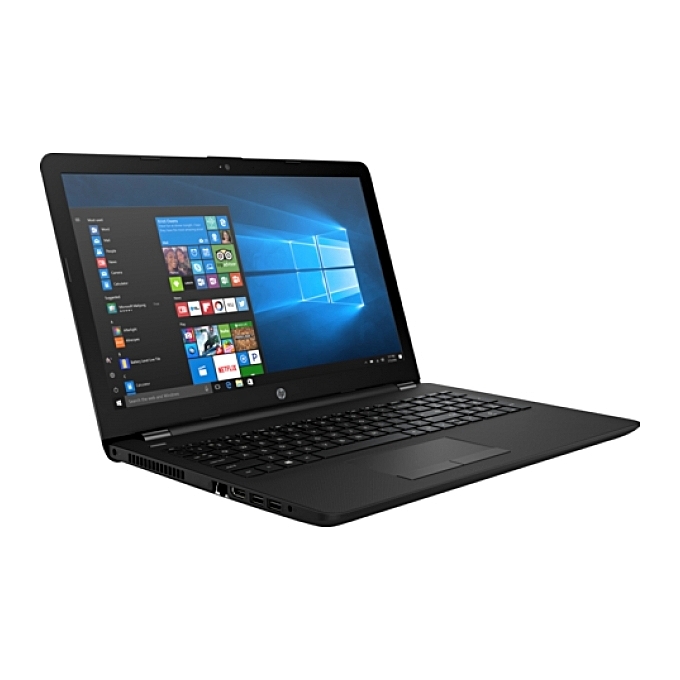 With stunning Full HD IPS screen and replaceable 4 cell battery, work and play without distractions on the HP 15-ra001nia laptop. 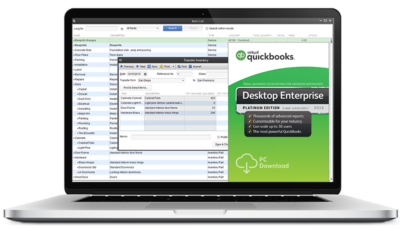 This HP laptop is one of the best PC brand for your QuickBooks desktop software installation and setup. 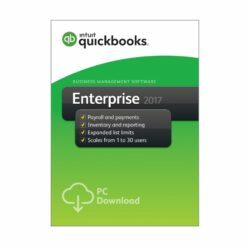 It offers small and growing businesses an opportunity to enjoy a fast and seamless user experience, transaction entries and quick reporting without slowing down.